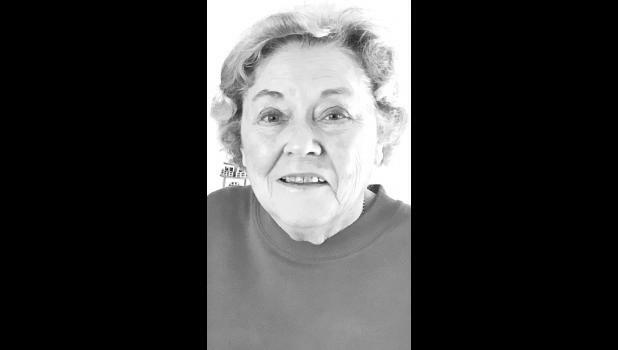 Benita Essary of Topeka, formerly of Mayetta from 1968 to 2005, will celebrate her 90th birthday with an open house from 2 p.m. to 4 p.m. on Sunday, Oct. 22, at the Thornton Place community room, 2901 SW Armstrong, Topeka. No gifts, please. Cards may reach Benita at 2939-A SW Armstrong, Cottage #5, Topeka, KS 66614.